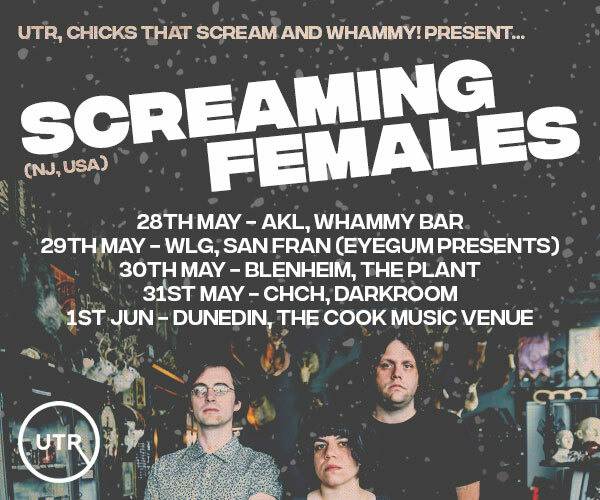 For the first time The Others Way Festival will be hosting an All Ages Stage in association with Girls Rock Camp Aotearoa. 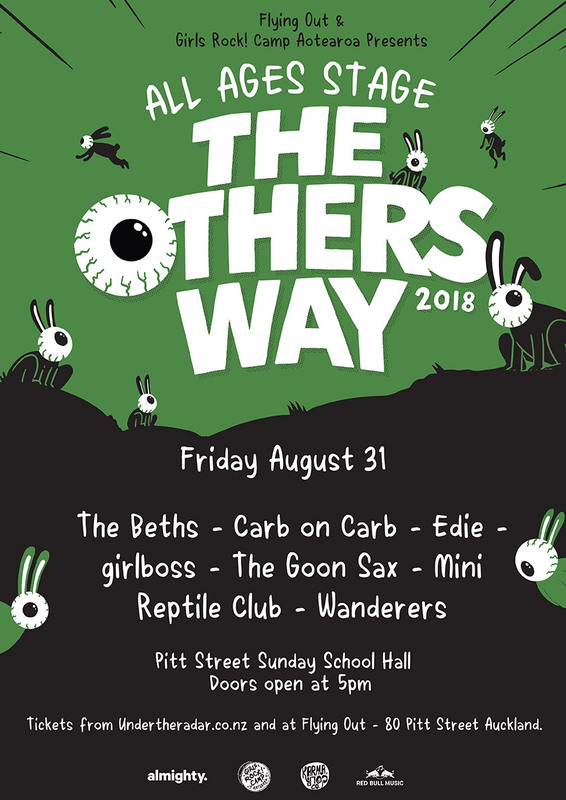 Taking place at the Pitt Street Sunday School Hall (78 Pitt Street, Auckland) The Others Way All Ages Stage will have feature performances from The Beths, girlboss, The Goon Sax, Carb on Carb, plus three under 18 and young bands selected by Girls Rock Camp Aotearoa - Edie, Wanderers, and Mini Reptile Club. 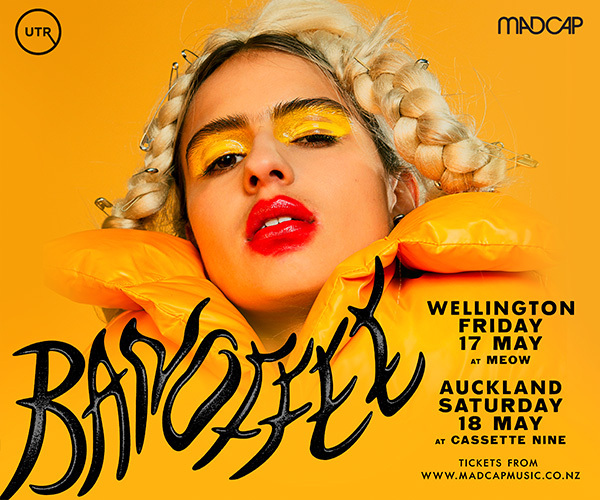 Tickets are available for this for under 18 year olds through Undertheradar.co.nz and in store at Flying Out (80 Pitt Street). Doors open at 5 for All Ages ticket holders, with the stage also open to all Others Way general ticket holders after 7.30pm. After 7.30 entrance preference will be given to all ages holders, as they have priority. Girls Rock Camp Aotearoa aim to provide a supportive platform for *young women, where music is the medium to build confidence, empowerment, and foster social change. The camp itself is filled with different workshops where the campers can form bands, learn instruments, and write original songs to perform in front of family and friends! The venue is not licensed and is alcohol free. *Young Women includes female, transgender, intersex and non binary youth.